1. Added support for Unix extended timestamp extra field (0×5455 extra field tag) in ZIP archives. Such timestamps are used by InfoZip to store UTC file time additionally to standard ZIP local time. Now WinRAR reads and sets such timestamps when extracting. 2. 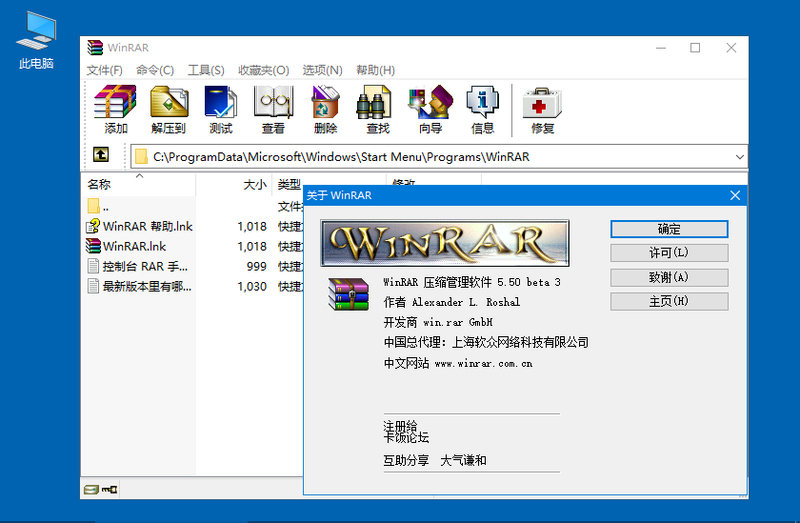 “Run”, “Open in associated application”, “Show archive contents” items are added to right click menu in WinRAR file list. So you can right click SFX archive or archive file with non-archive extension like .docx and choose if you wish to browse its contents, to run or open it. 3. “File types to open as archives first” option is moved from “Settings/Archives” to “Settings/Compression”. Now it works only outside of archives to avoid conflicts with “Settings/Viewer/Unpack everything for” option. Default folders for archives and extracted files are moved from “Settings/Compression” to “Settings/Paths” dialog page. a) some files in TAR archives could be unpacked with full paths even if “Extract relative paths” option was enabled.